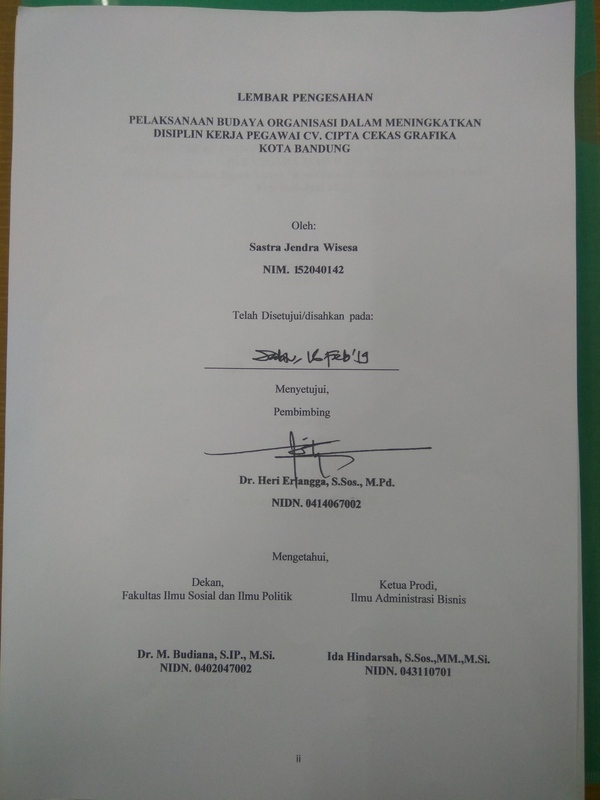 SASTRA JENDRA WISESA, 152040142 (2019) PELAKSANAAN BUDAYA ORGANISASI DALAM MENINGKATKAN DISIPLIN KERJA PEGAWAI CV. CIPTA CEKAS GRAFIKA KOTA BANDUNG. 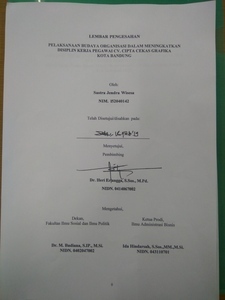 Skripsi(S1) thesis, PERPUSTAKAAN.